New One Lakes Edge Website is Now Online! Welcome to the NEW One Lakes Edge website. 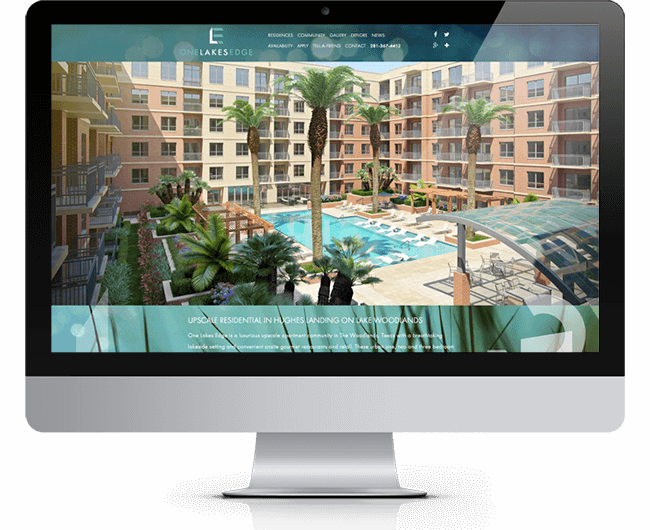 Be sure to check back often for the latest news updates on this luxurious upscale apartment community in The Woodlands, Texas.